Tablo is an online self-publishing platform where you can write a book, share it on your profile, and self-publish in eBook and paperback to nearly 40,000 online and physical retailers. It’s the easiest, the most comprehensive, and the most enjoyable way to become a published author. 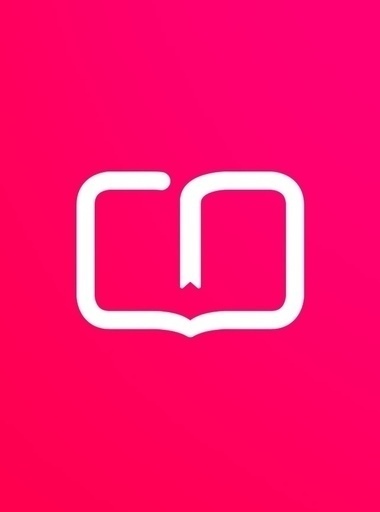 Authors in over 150 countries use Tablo to write, publish, and connect with their readers. Anybody can write and publish a book on Tablo. It’s free and easy to create an author profile and to create as many books as you’d like. 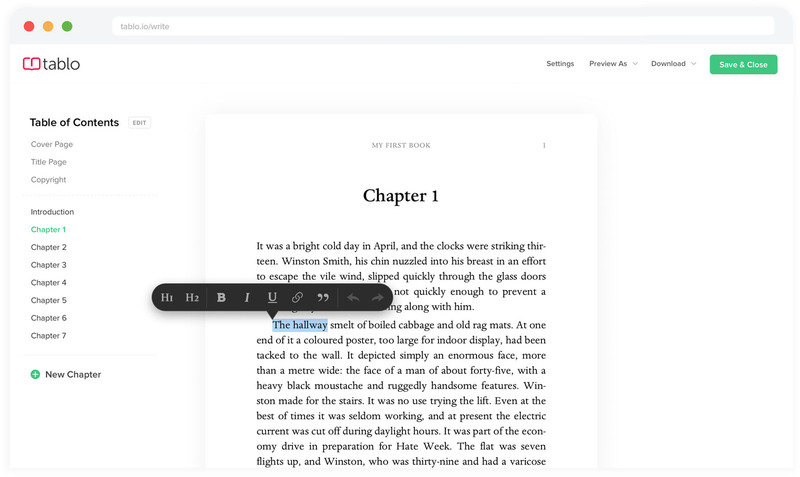 The heart of Tablo is a beautiful writing environment that allows you to either upload a Word document or start writing a new book from scratch. Once you’ve created a book, there are a few ways to publish and share your writing. The most unique feature to Tablo is a self-publishing platform that allows you to publish anything that you’ve written as both an eBook and a paperback book to nearly every online and physical bookshop in the world, with one click. There are 40,000 retailers and 30,000 libraries in our distribution network, including Amazon, the iBooks Store, Barnes & Noble and more, making it the most comprehensive distribution network available to independent authors. Distribution is a paid product, starting at $99/year to publish your eBook, to $299/year to publish your eBook & paperback books together. Tablo assigns an ISBN to your book, proofs your assets, and provides you with 100% of the sales proceeds after each retailer’s commision. Every author can also publish their writing inside the Tablo community for free. Tablo is a global community of both writers and readers, like how YouTube is a community for both film-makers and viewers, or how SoundCloud is used by both musicians and listeners. Every writer has their own Author Profile that allows readers to discover their work and subscribe to updates. 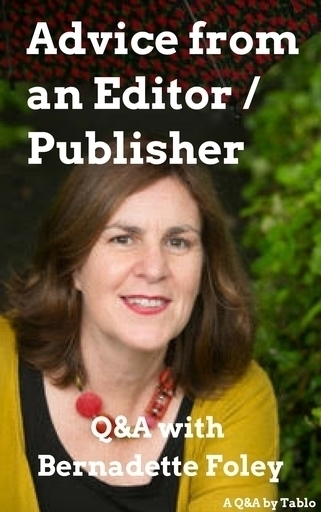 You can publish as little or as much as you’d like, from a few paragraphs to entire novels, and even publish progressively to serialise your writing. This is a great way to seek feedback, build an audience, and establish an online profile for your writing career. By far the most enjoyable side of Tablo is knowing that there are readers around the world ready to enjoy and engage with your books. How does paperback publishing work? Paperback publishing on Tablo is a real piece of magic. Anything that you write can be published as both an eBook and paperback book with a single click. Paperback distribution is enabled by clicking the 'Publish to Bookstores' button alongside any book that you've written, and selecting something called the 'Professional' distribution plan. This plan, at $299/year, publishes your writing in eBook & paperback on all 40,000 stores and 30,000 libraries. There are also lower-cost plans for authors who only want to distribute an eBook. All paperback orders from customers are fulfilled by a global print-on-demand network that will list your book as in-stock with nearly every retailer, but only print each copy of your book when it’s purchased and at the closest printing facility to the customer. There are over 20 printing centers around the world, providing your book with global availability, without requiring you to hold a single unit of inventory. The printing cost, which averages $4-6 depending on the length of your book, is automatically taken out of your royalty for each sale. Retailers will also take a 40% commission for each sale, which is the standard in the paperback retail industry. This means that, if you list a book for $25, you'll receive an average $10 profit. What bookstores will my book be available on if I publish? Your book will be available on Amazon, the iBooks Store, Barnes & Noble, Kobo, Booktopia, Scribd, Microsoft, Overdrive, Readings and many more. These are the largest, but there are 40,000 online and physical retailers in total, and 30,000 libraries. Where possible, like on Amazon, both eBook and paperback buying options of your book will be listed alongside each other, and you’ll even be able to walk into your local bookshop and purchase your book over the counter. How much does Tablo cost? Writing, reading and sharing on Tablo is completely free, and it always will be. Every author receives their own free author profile, can share extracts, drafts or as many books as they’d like, and can read as many books as they‘d like. Publishing your books to real bookstores is a paid service, allowing you to distribute your writing as an eBook to all major retailers for $99/year, and to distribute your writing as an eBook & paperback book to nearly every bookshop in the world for $299/year. Tablo assigns ISBNs to your distributed books, creates all required assets and connects you with a global print-on-demand network that will only print each copy when it‘s purchased, making distributing with Tablo cheaper, easier, and more enjoyable than establishing your own distribution network. Can Tablo be used by readers, or only writers? Yes! Tablo is a great place for readers to discover new stories. To readers, Tablo is a never-ending library of new stories from authors around the world. You'll find new writers sharing their books for the first time and established writers workshopping future novels in the same place. You can even browse through a growing collection of classic novels, interviews with authors, first chapters from contemporary novels and even deleted scenes from your favourite books. Beyond books, we're also building Tablo into an ecosystem that can connect you with great writing communities and literary organisations, like libraries, universities and traditional publishers. This is new, and it's a part of our vision for the future of the industry. We're working to create a home online where any writer can share their story, connect with readers and achieve real things with their writing. Tablo was started by a young Australian author, Ash Davies, back in 2013. He was writing his own book whilst studying at university and struggled to get it published. As a blogger Ash was so used to this experience where you could write something, click a publishing button and connect with readers. Publishing his book was so complicated that, after months of dealing with eBook files, ISBNs, agents, bookstores and rejections, he almost gave up. Instead, he started Tablo. The genesis was that publishing a book should be as easy as publishing a blog, and that every author should have the ability to connect with their reader. Today Tablo is a small team of book-lovers spread throughout Australia. We want to change the publishing industry by giving every author the chance to be heard. We believe that everyone should be able to share their story. Even as technology evolves, the publishing industry still seems to be clinging to a centuries-old model that's fraught with rejection and gatekeepers. We're book-lovers at Tablo who have seen the way other platforms like YouTube and Soundcloud have empowered creators to connect with their fans and even surfaced incredible new talent. Our vision is for a democratised publishing model, powered by technology and unburdened by gatekeepers, that allows any writer to publish their book and connect with readers. All writers and readers. We champion new writing in all forms. 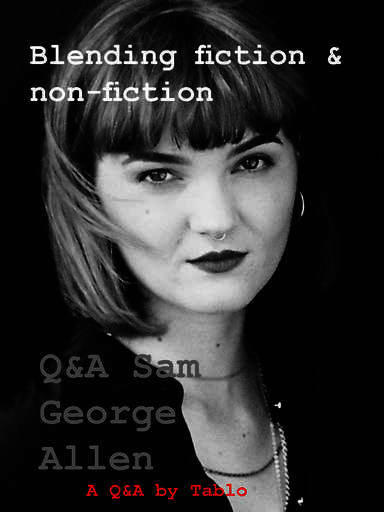 You can write fiction, non-fiction, poetry, screenplays, essays or journals. We're home to stories in a whole range of languages, in any genres, from writers in 150 counties. There are young aspiring poets, generations of memoirs and established authors experimenting with future work. The only thing these people have in common is that they all love books. Who owns the copyright to books published on Tablo? The authors do. We're authors ourselves at Tablo so we care deeply about your rights. We don't seek anything – only permission to share your work throughout the Tablo network which you can revoke by un-publishing at any time. There's no exclusivity either (unlike some other platforms!) and we encourage sharing your work in as many places as possible. What royalties do I receive when I sell my books, and what do retailers take? On Tablo, you'll receive all of your sales proceeds. We don't take anything. Retailers like Amazon and Apple do take a standard commission for selling your books, of 30% for eBook sales and 40% for paperback sales. If for example you sell an eBook for $10, the retailer will receive a $3 commission and you will receive a full $7 royalty, with a few percentage points of variation to allow for any local sales taxes. There are also fixed costs associated with the production of each paperback book that depends on the book’s length, but is usually around $4 to $6. Because each book will only be printed upon purchase, you’ll never have to invest in any inventory upfront, and the costs will be automatically deducted from your royalty when you sell a copy. If for example you sell a paperback book for $25, the retailer will take a $10 commission, we'll deduct around $5 in printing costs, and you'll receive a full $10 royalty. There are a lot of options to publish online. Why Tablo? Great question! We don’t think that Tablo is for everyone, but if you’re an author who cares about writing a great book and one day seeing it in bookshops, Tablo might be for you. We’ve worked hard to create the easiest way to publish, the most comprehensive way to distribute, and the best terms available to authors. We tend not to focus on our competition, but there are few direct comparisons that might help. There are social writing & reading platforms like Wattpad that allow writers to share books online and connect with readers. Wattpad is great, but your writing will only ever live on Wattpad. On Tablo, you can share your books online and connect with readers, and when your book is ready, you also have the unique ability to self-publish and distribute in eBook and paperback to nearly every bookshop in the world. Your books will go further with Tablo. There are also self-publishing platforms like Smashwords that allow you to upload and distribute an eBook to dozens of retailers, in return for a commission. Tablo’s distribution network is thousands of times larger, includes paperback publishing, provides authors with 100% of their sales proceeds, and you’ll receive the author profile and social tools to help you establish an audience online. Uploading, writing and editing a book on Tablo is also more enjoyable than any other platform. The most direct comparison we hear is with Amazon’s CreateSpace. Using Tablo or CreateSpace might be the hardest choice an author has to make, because our distribution networks are comparable. The key difference is that CreateSpace requires authors to join with a publish-ready book and doesn’t offer the same friendly writing, reading and creation environment of Tablo. On Tablo you can simply write or upload a book and publish it everywhere with a single click, either online or to real bookshops. You aren’t required to know anything about assets, ISBNs, typesetting or file formats. 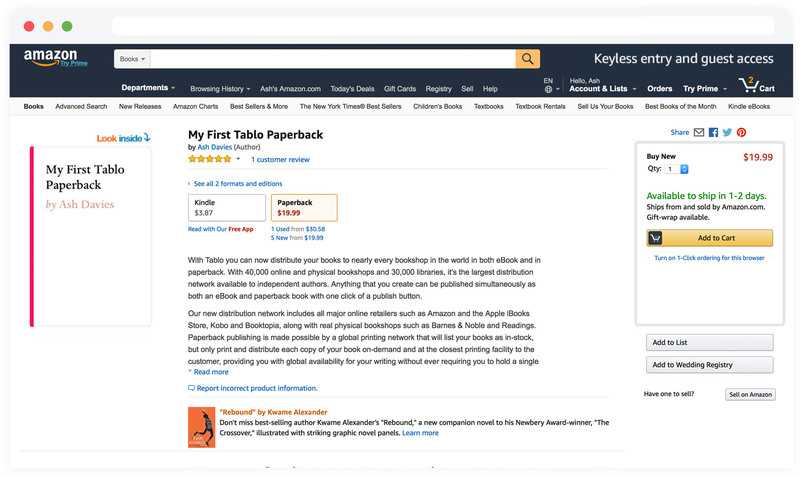 As an added bonus, Tablo distributes to Amazon as well, and provides you with a free author profile on the Tablo network to connect you with a global audience of readers. Beyond features, we also feel a real responsibility to create real publishing opportunities for our authors. The publishing world is hard to navigate, and we work hard to make it fun and approachable. On Tablo you’ll see callout campaigns and partnerships with major publishers who are looking for upcoming authors. You’ll see regular interviews and Q&As with great writers, editors and agents who are looking to share their experience with our community. Tablo is different because it's about more than just writing and reading. We‘re building a new generation of publishing company that helps any author take their story to the world. How does Tablo make money? And how does this business model compare to other self-publishing companies? Distribution on Tablo requires a flat subscription payment, and then you keep all of your sales proceeds. So far as we can tell, we are one of the only self-publishing platforms that doesn't take any portion of your royalties. Most self-publishing platforms like SmashWords and CreateSpace will take a 10-20% commission on your sales price in addition to the 30-40% commission taken by each retailer. We don't take a commission for two reasons: Firstly, we want to offer the most author-friendly terms available in the industry. And secondly, as a business, it is actually easier for us to measure our own numbers when we see a flat and consistent subscription from each book, instead of relying on each author selling a certain quantity of books. A sensible and strong business model like this is one of the main reasons Tablo has survived in this industry, when many other independent publishing companies have fallen. Our inspiration for this flat subscription and zero royalty model actually came from the blogging world. If you sign up for a blogging or a website service like SquareSpace or WordPress, you expect to pay a flat monthly or an annual fee for hosting your website, and the platforms won't have any ownership in your business. Tablo's business model is just like that of a blogging service, only rather than getting a website, you get a book in nearly every bookshop. If Amazon holds over 70% of the market, why should I publish with Tablo? Think of Tablo like a publisher, and think of Amazon like a retailer. When you publish on Tablo, your books will end up for sale on all retailers, including Amazon. You will have all of the benefits of reaching Amazon's 70% share of the market, and your books will also be available with nearly 40,000 other retailers in both eBook and in paperback. The level of coverage you'll receive with Tablo, and the inclusion of paperback, extends far beyond what you'll achieve with one retailer. Can I upload my existing book to Tablo? You sure can. We've created (and patented) the best book uploading process in the industry. You don't even need to prepare your book. 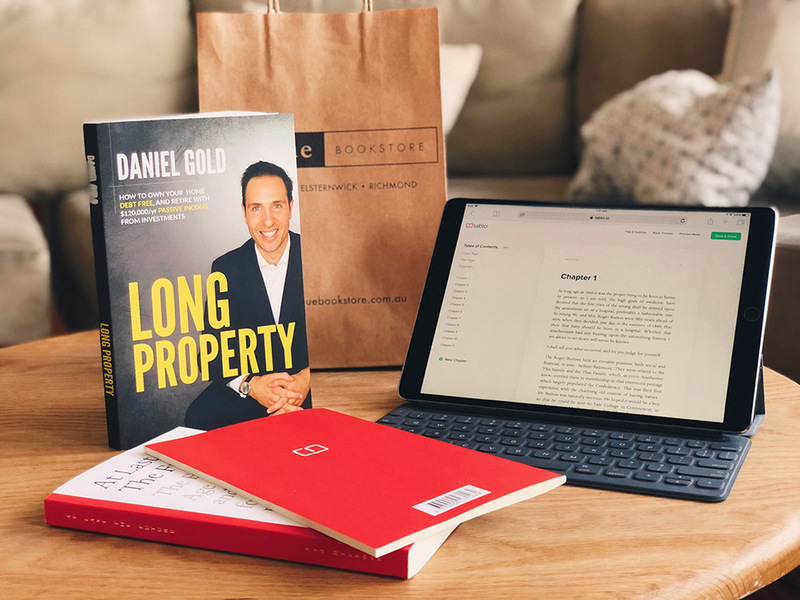 Tablo‘s uploading process will read through your book to learn how you’ve structured your writing, and present you with a publish-ready book with a full table of contents. It’s twenty times more accurate than the uploading processes of other platforms. If you'd like to know more about creating your book with Tablo, we've published a short guide that runs you through the basics. How can I connect with traditional publishers? Tablo often runs callout campaigns with traditional publishing companies, to uncover the books that we think have the most potential. Our callout campaigns are usually run by pairing our reader engagement data (that anonymously shares with us the books that readers love the most) with the editorial opinions of our reading staff. Writers on Tablo have gone on to be signed to agents and more as a result of our callout campaigns, and we think that platforms like Tablo are going to be an important piece of the future of the publishing model.Can schools or universities use Tablo? They sure can! We're working with education partners to create closed writing, reading and collaboration spaces on Tablo where students can publish books and connect with their peers. If you'd like to see your school, university or writing class on Tablo, send us an email at hello@tablo.io. Are there any plans to offer an Android app? There sure are! As we're a small team, we know we can build a significantly better experience for writers and readers if we focus on one platform at a time. That's why the majority of our work has focused on the web and on iOS. We do however have a lot of demand for an Android app (you should see the number of tweets and emails we get), and we're planning to invest in a great Tablo Android app in the second half of 2017. Right now we do have a lightweight Android reading app, but it's not actively supported so we tend not to recommend it. Yes. We have an office dog called Molly. I have a question that hasn't been answered here! We'd love to hear it! Send us an email at hello@tablo.io, or leave a comment on this book. MyKFCExperience Survey is an Intermediate amongst organization and client. By the survey, the organization approaches their clients for their suppositions on issues identified with how well or how inadequately the organizations are performing. Such survey helps both little and huge organizations. Hello! I am looking to publish my Children’s Book. Does Tablo support this type of project, since I will have high resolution illustrations on each page? I didn’t see anything about illustrations in the About section! Thank you. I've tried typing in different categories like Education, Reference, Non-fiction etc. and nothing works, When I type in Education which is the category and hit publish at the bottom it says that line for book category was left blank. I don't know what to do. I'm ready to publish but can't get passed that page. L'accès facile aux fonctionnalités et boutons est conservé. La coque TORRAS suit chaque coque iphone x de marque courbe de votre téléphone et s'adapte ainsi parfaitement aux boutons de volume, au bouton Veille/Veille.